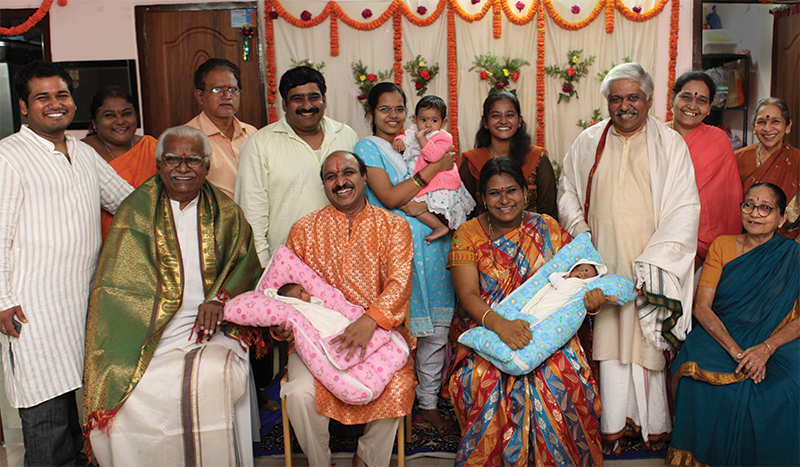 The Raju family comes from a long line of distinguished vaidyas (ayurvedic physicians) going back for generations on both the mothers’ and fathers’ sides. They are native to Andra Pradesh and have lived in Hyderabad for more than 30 years. Dr. J.R. Raju has years of experience and success in treating the full range of diseases, from prevention to the seemingly incurable. The Raju brothers form the core of the Institute’s Council of Vaidyas. They work tirelessly helping people to heal, both here at the Health Center and from around the globe. 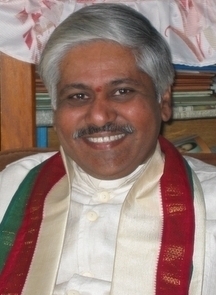 Institute Director Vaidya Dr. A.V. 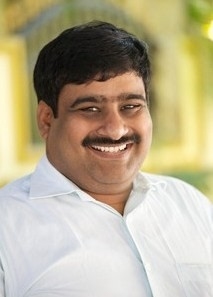 ‘Krishna’ Raju: Expert in ayurvedic medicine, panchakarma, pulse diagnosis and sukha-marma, visiting Ayurveda consultant to various European and Asian Ayurveda Institutes and Panchakarma centers. 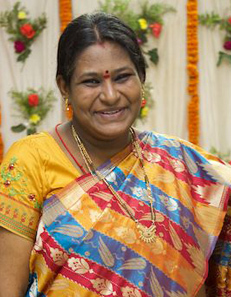 Dr. Padma Nayani Raju is a Panchakarma (PK) Treatment Supervisor, and Guest Services Manager. She is an expert in herbology and nutrition, as well as a highly skilled chef. She prepares all the menus and oversees meal preparation according to the traditional principles of ayurveda to provide the best nutritional support for PK.